We are more than half way to our fundraising target of £1700 for a beach friendly wheelchair. We are raising funds through various methods : we have rolled around Goodwood Motor Circuit on skates, skateboards and in wheelchairs. purchase a beach friendly wheelchair for loan or hire in Littlehampton. 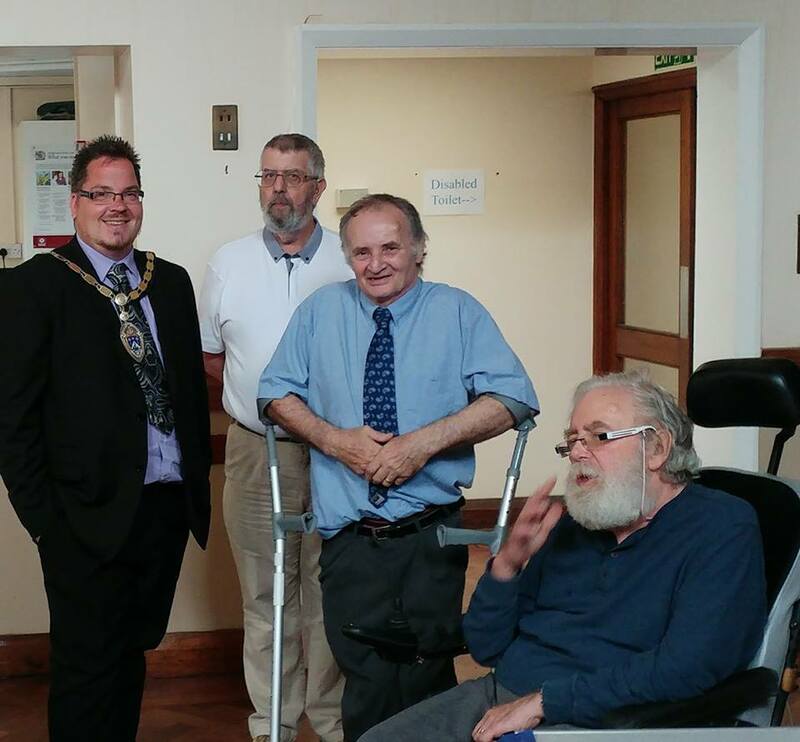 to fund adapted transport for disabled members. to subsidise event costs and hire of premises. Also via Crowdfunding : https://profile.justgiving.com/#/fundraising . So far we have £452 towards the beach wheelchair, £65 for accessible transport and £593.50 to help avoid social isolation – ( includes beach wheelchair). If you want to help just dive in and donate – thanks. If you have a comment, please get in touch by submitting a comment.